Well, I did download it. 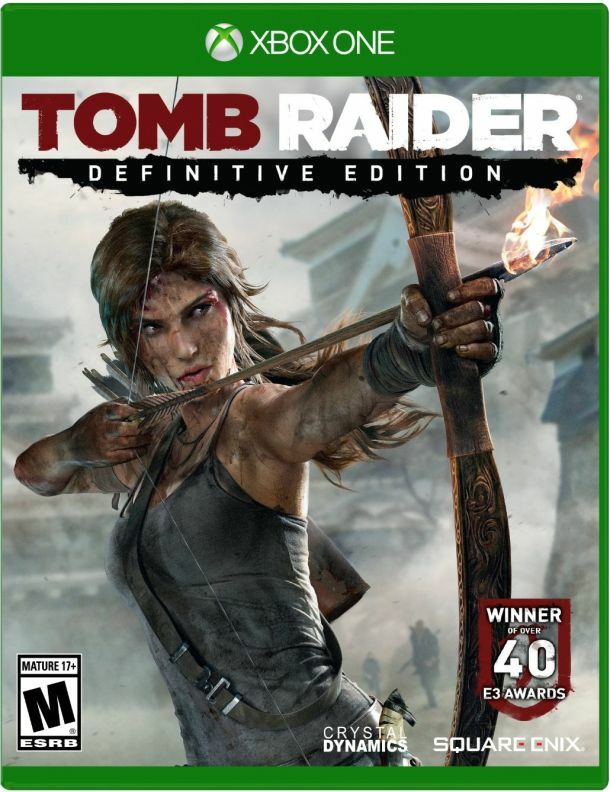 Now have to be seriously bored to want to play it! CastleStorm: Definitive Edition ($14.99 ERP) for free during the month of May. Pool Nation FX ($13.99 ERP) is also being offered for an additional month. 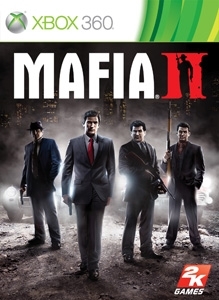 On Xbox 360, starting Friday, May 1st, Mafia II ($19.99 ERP) will be free for Xbox Live Gold members through May 15th. 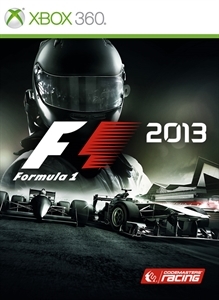 Then on May 16th, Xbox Live Gold Members can download F1 2013 ($39.99 ERP) for free through May 31st. 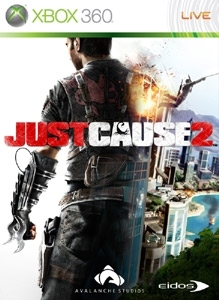 F1 2013 and Castlestorm for me. Mafia was a great game! Sod the rest though! 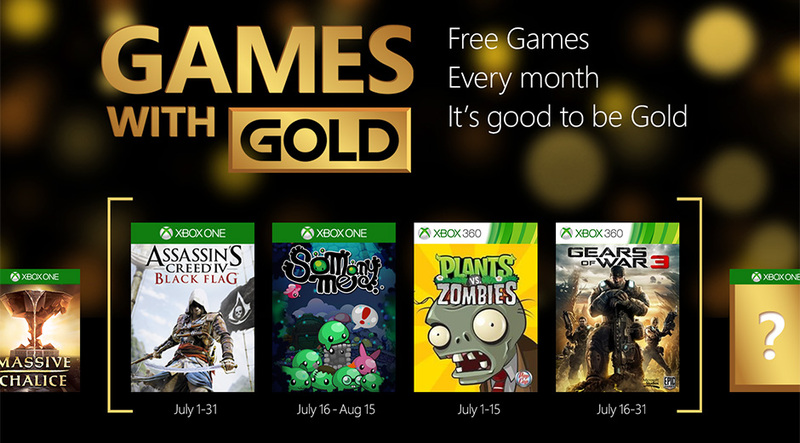 Here's what's free for June. 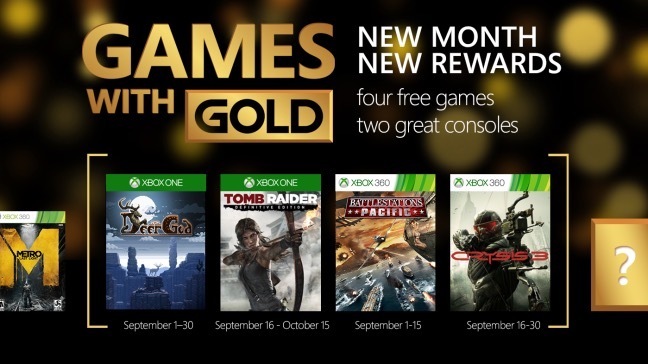 Xbox Live Gold members will receive three new free games on Xbox One and Xbox 360 as part of the Games with Gold program. 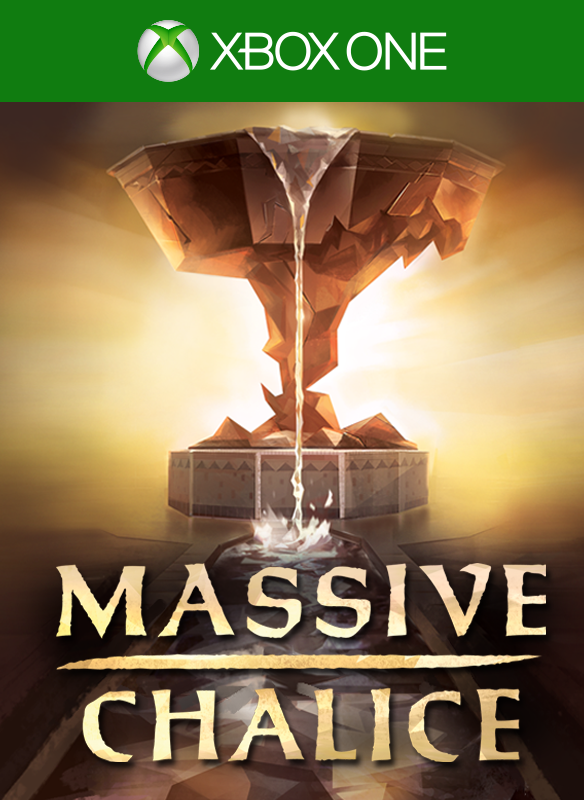 Xbox Live Gold members can download Massive Chalice ($19.99 ERP) for free during the month of June (scheduled to release on 01 June). Pool Nation FX ($13.99 ERP) is also being offered for an additional month. Deer God? What's the obsession with animal sims lately?! Maybe there's a theme developing? Getting this feeling like there's some re-hashing going on, like there's some shenanigans afoot with some of the latest free releases. Still free, so can't complain too much just some deja-vu type stuff. Going to get walking dead on the one. 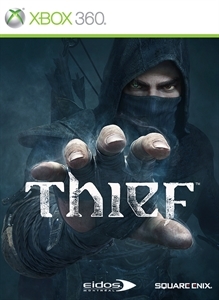 Done it on the 360 but willing to go through it again as I really enjoyed it. 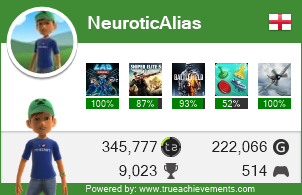 This backward compatible thingy is beginning to sound better and better!